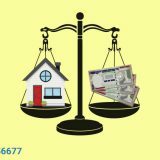 Deciding the ideal repayment tenure for loan against property (LAP), is most crucial. The period of repayment also impacts the cost of borrowing. You need to understand the optimal value, which makes for a comfortable financial balance given your current economic condition and the mortgage loan requirement. It is assumed that if one has enough resources to pay up for the LAP in shorter time, then there is no need to wait for 10 years or more for repaying the amount. The faster you can pay out, quicker the completion of LAP repayment. Thus, you do not have to constantly pay a monthly amount to the bank, which you can rather use for other important purposes. However, it is essential to understand the impact of both shorter and longer loan against property tenure, before you decide a suitable tenure for the same. Remember, longer repayment term will ask you to pay greater interest. However, the question is whether you can opt for a shorter LAP period? The amount of EMI bases on your net salary, age, and other debts being repaid. In case you choose a very short repayment time, there is a risk of default in repaying the amount. 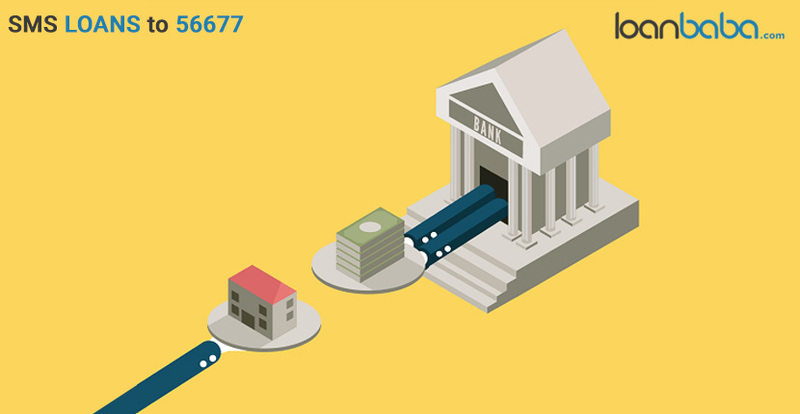 This could affect your CIBIL report, spoiling future chances of getting a loan. There is also a menace of losing benefits under IT, in case you are tax assee and foreclose the loan. 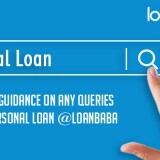 Thus, keep all these conditions in mind when deciding about loan term, even though your financial health permits you for repaying the loan against property in short period, say 5-years term, you may want to stretch the tenure for few more years, or not. If you are unsure about repayment capacity later in future, it is better to stick with shorter loan tenure, such as get the amount repaid when the income and resources are most available. 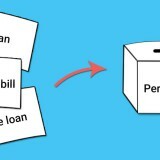 A longer tenure for LAP immediately means, the property will be locked up with the lender institute, bank etc, from whom you have borrowed, until the loan is completely repaid. You cannot seek a loan once again on the same property for or sell it without clearing out the debt to the bank. 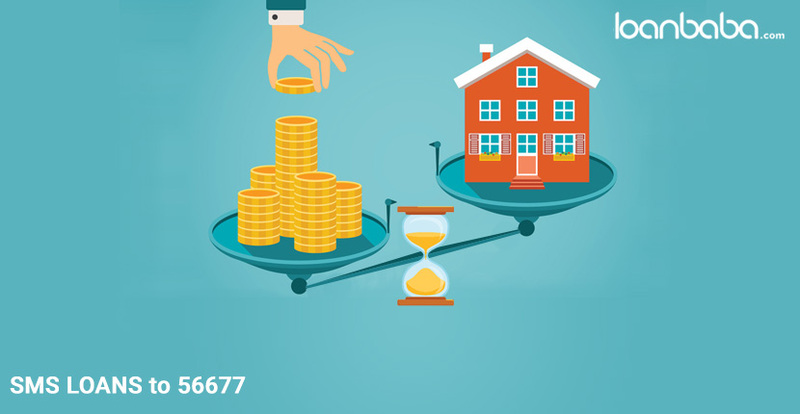 A longer tenure must be selected only if you find it convenient continuing paying lesser amount consistently, and are fine with increased property cost in contrast to what results from repayment during a shorter term tenure. The end objective is about utilizing your resources in most optimum way. NOTE: If you choose to take loan against property for a longer tenure, beware of the cons as well. There is no tax benefit on LAP repayment. Depending on the type of interest rate (floating or fixed), there may or may not be a prepayment penalty. So, Which Way to Swing? Most borrowers can give monthly repayment up to 15 years, and select longer repayment tenure with lesser EMI burden or vice-versa. In all if possible, you must try to close down the loan against property repayment within 8 to 10 years.